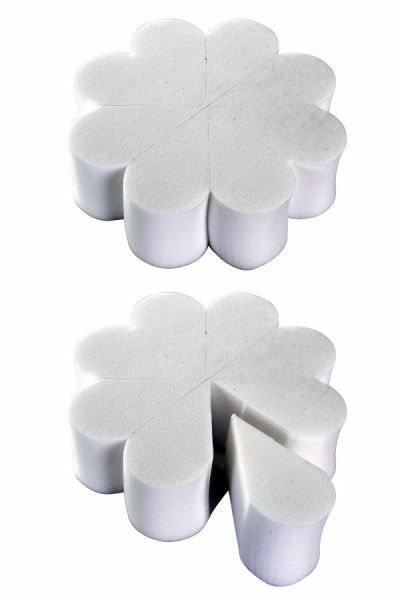 Product information "PartyXplosion Latex Flower Sponge"
The PartyXplosion flower sponge comes in 8 segments. Ideal size for creating butterflies and comes in a handy easy to use size. Related links to "PartyXplosion Latex Flower Sponge"
Customer evaluation for "PartyXplosion Latex Flower Sponge"